Do you know how much sugar there is in Coke? Gong Xi Fa Cai. The gallons of Coca Cola that have been pouring out during the festive season prompts of how much sugar intake Malaysians generally consume. 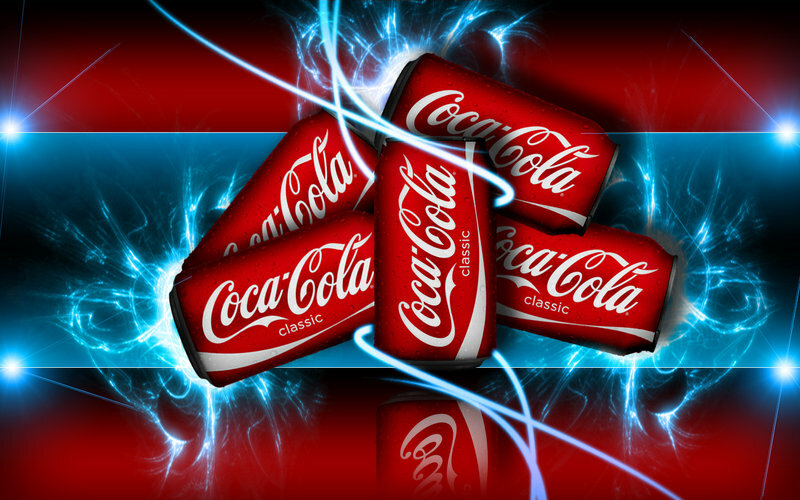 Once touted as the Real Thing and the trendiest of all sodas, Coca Cola has been the world’s favourite. Some would swear that their blood stream is all pure coke. But have you ever wondered how much sugar in a can of coke? Here is a BBC TV interview that best explains how much there is. Take a good look. It’s the real thing and a real shocker. Gong Xi Fa Cai.